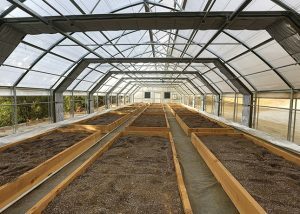 Guarantee healthier plants and minimize overheating provided by our full range of Shade screens. 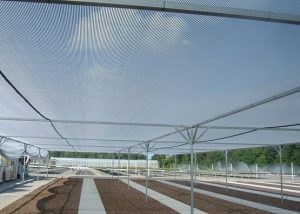 Growers achieve sensational plant response from our New Harmony Shade net.Create favorable diffused light dispersed evenly increasing your profits. 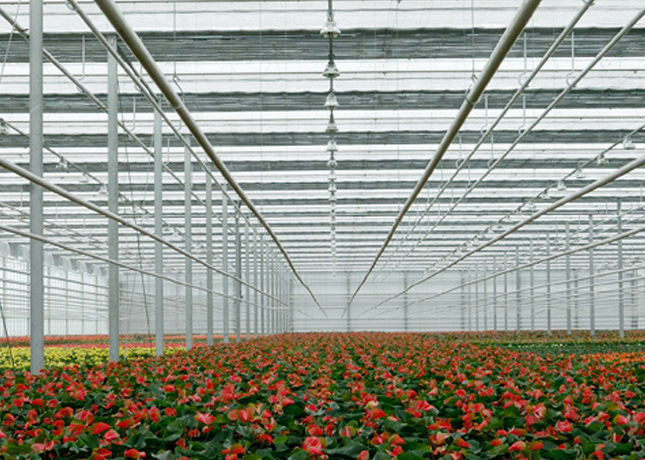 Our Passion for Shade screens created in Sweden from a Legacy that started in 1887. From Sweden to Tropical Mexico, get to know us, and join our team. The next generation of Harmony climate screens, taking diffused light to the next level. Full range of Black knitted and Woven Shade Screens. Obscura White/Black – White/Black+Black – White/Black-Black/White or Aluminum, Solar Woven and insect screens.